As a HomePlace Rewards member, you'll receive VIP "full Service" representation when buying or selling a home. Our local licensed real estate professionals are here to save you time, money and effort while providing you with the VIP service you deserve. 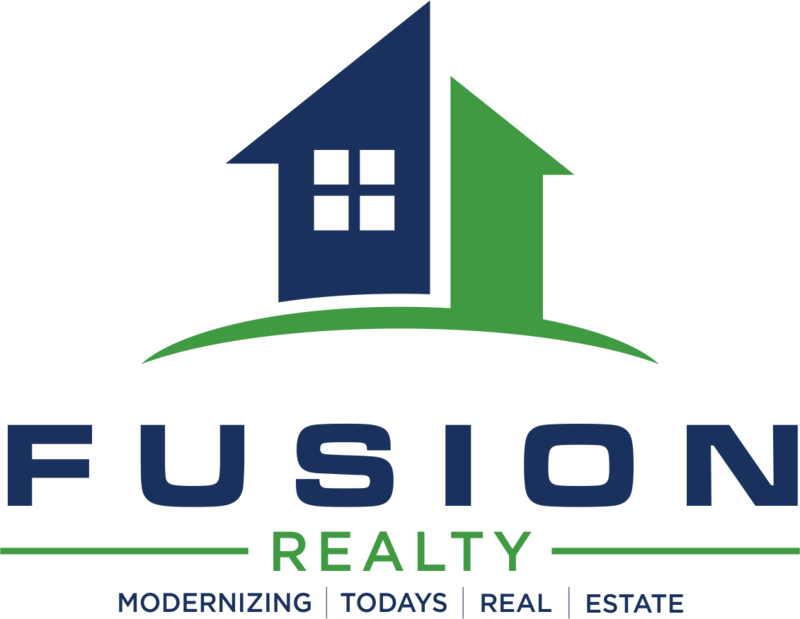 Whether you are looking to purchase a new home or sell your existing one, we are here to assist you. Contact us today! How it works: With HomePlace Rewards you receive a 10% commission rebate/credit when you buy a home. Example: If you buy a home for 250,000 and the agent's commission is $7,500 your rebate/credit is 10% or $750 (see chart). Example: If you sell your home for $150,000- At listing the deposit would be $500.00. At closing you would pay the balance of $1500.00 + $4,500 (2.5% to the buyer’s agent). Total commissions would be $6,500. (see chart). For pricing on homes from $300,000 and up please contact our office at 586-213-5155. Pricing is subject to change. There is no industry average when it comes to real estate commission. Each real estate company has its own fee/commission structure. This offer is not good with any other offer and is applicable only to HomePlace Rewards members. Buyer or seller representation must be with a HomePlace Rewards managing agent to receive your discount, credit and/or reward. Cash rebates/credits are prohibited in AL, AK, OR, KS, OK, MO, IA, TN, MS and LA. However, optional discounts and/credits may be available; please consult your HomePlace Rewards managing agent. Cash rebates/credits are calculated on the agent's earned commission and are distributed within 30 days of your closed transaction. Commission reductions/discounts are calculated from the standard 3% listing commission. If your real estate purchase transaction involves an FHA or VA loan or if the sale of your home is defined as a "short sale," rebates/credits may be limited and optional seller rewards may be available. HomePlace Rewards managing agent reserves the right to change or modify any discount, rebate, credit or reduction at their discretion. Rebates, credits, refunds or discounts cannot be used as part of your down payment or to meet the capital reserve requirements of your home loan program. Always consult your HomePlace Rewards managing agent first in determining your applicable discount, credit or reward when buying or selling a home. We are here to save you money while providing you with the highest level of representation and service available. Contact us today, we are here to help you.